We hope everyone has had a restful holiday break and welcome to the first newsletter we are sending using the Emma platform! Please feel free to send this email on to other family members who you believe should be informed on important school information. A link titled "Sign Up" may be found at the bottom of this email in the grey box so that those family members may also subscribe. As your student returns to school, please ensure jackets, coats and sweaters that he/she is likely to remove during the day are labeled with, at a minimum, the student's last name. If you are interested, Spirit and Pride T-shirts and sweaters may be ordered online at spiritandpride.com using school ID # 182562. For the 2019-2020 school year, Hamilton County Schools is opening enrollment to a select group of schools, “My Future Schools,” to which students across the district will be eligible to apply. Opening enrollment to these schools will provide students with a diverse range of options outside of their neighborhood zoned school. These schools will be in addition to the 15 magnet schools that were previously open to all students. Over the next several months, Hamilton County Schools will provide several opportunities for families to visit and learn more about these school options. See the timeline below for more information. Magnet School applications are currently open and will close on Jan. 31, 2019. Families can apply for magnet schools. Applications for Future Ready Institutes, Early College and Open Enrollment Schools will open on Feb. 1, 2019. More details about the timeline and events will be shared as it is available. “Splintered takes you on a journey like never before, intertwining the real and the unreal in such a way that you feel like you are in the story." The Splintered series by A.G. Howard is the Hamilton book of the week nominated by Mari Salter, the librarian at Lookout Valley Middle High. The series is inspired by Alice in Wonderland with a unique and creative connection to our world through the eyes of a teenage girl. “Make no mistake it is definitely not a remake of the classic,” wrote Salter in her nomination. 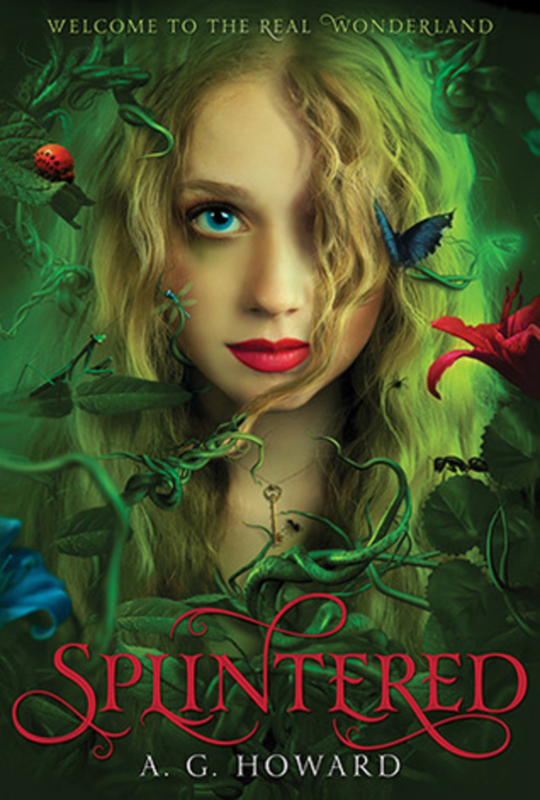 The book draws you in with rich, colorful characters and lets you get to know them in a very personal way.Splintered is full of action, suspense, romance, and intrigue that keep you wanting more. 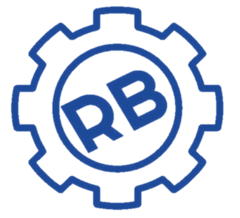 Hamilton Book of the Weekseeks to move Hamilton County Schools closer to district goals found in the Future Ready 2023 action plan. We hope to encourage kids to read more books for fun by sharing books popular at area schools.